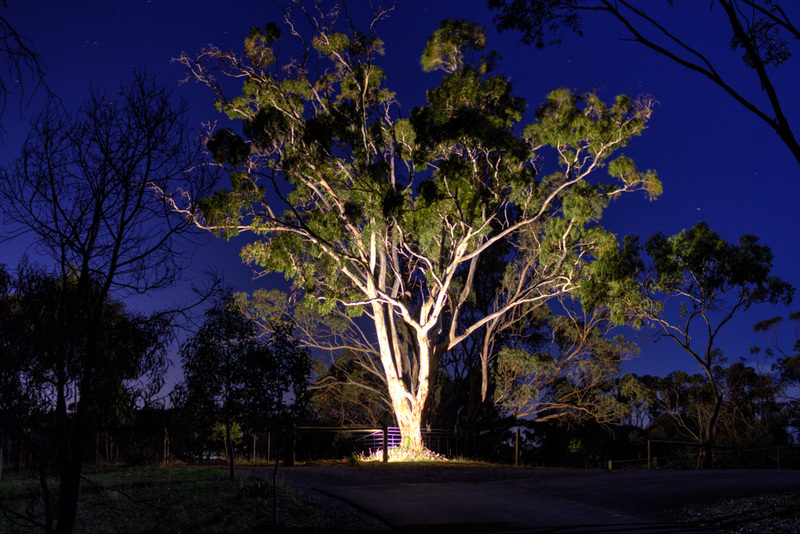 2015 Digital Competition – Top Images | Blackwood Photographic Club of South Australia Inc. The dictionary includes the following under Faith – trust, reliance, honesty, a belief system and religion. Your image must clearly demonstrate one of these. A picture conveying a sense of landscape with minimal visual cues to create that impression. Depth and perspective often implied rather than self-evident. Subjects are often small or incomplete. Be clever with your compositions and dispense with traditional formulas. They are lust, gluttony, greed, sloth, wrath, envy and pride. Your image needs to clearly demonstrate one or more of these. Do your worst! We tend to think of cities as concrete jungles. However there is a wealth of plants, animals, fungi etc forming a natural world in the midst of man’s construction. Capture some of it. The city environment must be evident. Shadows are areas where the light falling on the scene has been obscured by some object. The dictionary also says – a faint representation, ghost, phantom, gloom and slight trace. One or more of the features above should be significant in your image. Helen Whitford – What’s down there?